In a time when many tribes had already been forced on to reservations, Chief Joseph and the Nez Perce of the Wallowa Valley held their ground. They felt confident that they would keep their land, especially because they had a friend and ally in General Oliver O. Howard, a Union veteran and army commander. But when Howard came with disheartening news from Washington—Joseph and his people must move to the reservation—the tides changed abruptly. When they refused the terms, Howard had no choice but to take forcible action. 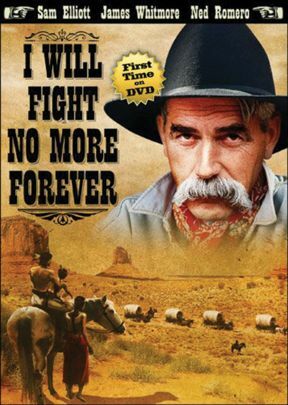 As the battle raged on, freezing conditions, death, and starvation finally led to Joseph's sad words of surrender, "I will fight no more forever." 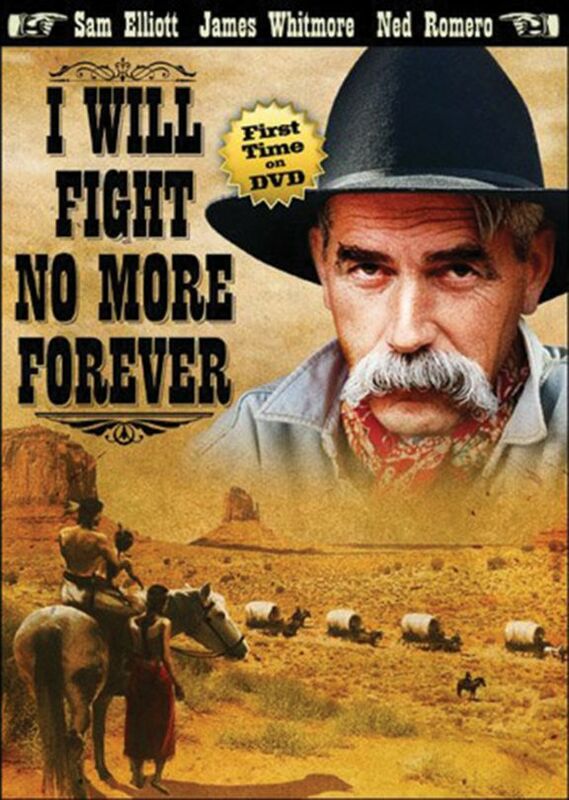 Starring Sam Elliott and James Whitmore.